Deal or No Deal the Big Deal slot machine combines the enjoyable and very recognisable elements of the famous TV show, with a traditional style three reeled, five winline base game to make for a highly enjoyable slot machine. The base game is played across three reels along five winlines, with the bonus Deal or No Deal symbol acting as a wild, not only for all standard symbols, but also the bonus briefcase symbols too. There is a bonus fourth reel which is triggered when played on the maximum bet. The base game is very basic, appealing to traditional style players who may not enjoy slots with huge amounts of winlines. The small amount of winlines and the bright, bold reel symbols make winning combinations easy to follow as all wins follow straight recognizable paths and pay from left to right. Although the reel wins can be very entertaining and rewarding, the real action, and the reason the majority of people play the Deal or No Deal slots is for the bonus game. 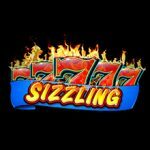 Like a lot of bonus slot machines, it is very beneficial to play at the maximum bet for increased rewards and more features. The Deal or No Deal the Big Deal slot machine awards the bonus fourth reel when eighteen briefcases have been collected on the maximum bet. Just like other Deal or No Deal slot machines, the Big Deal bonus round plays how you would expect similar slots to play. You must select a single briefcase out of the eighteen available, the game will then commence on the big screen overlooking the base reels. Five briefcases will be eliminated, at which point the Banker will make you an offer based on the remaining values, then either ‘deal’ to collect the offer or ‘no deal’ to progress to the next round. If you ‘deal’ any multipliers will be paid and the feature will end. If you ‘no deal’ a further selection of briefcases will be removed, once again you will be given the option to ‘deal’ to collect the offer and end the feature, or ‘no deal’ to try for more. 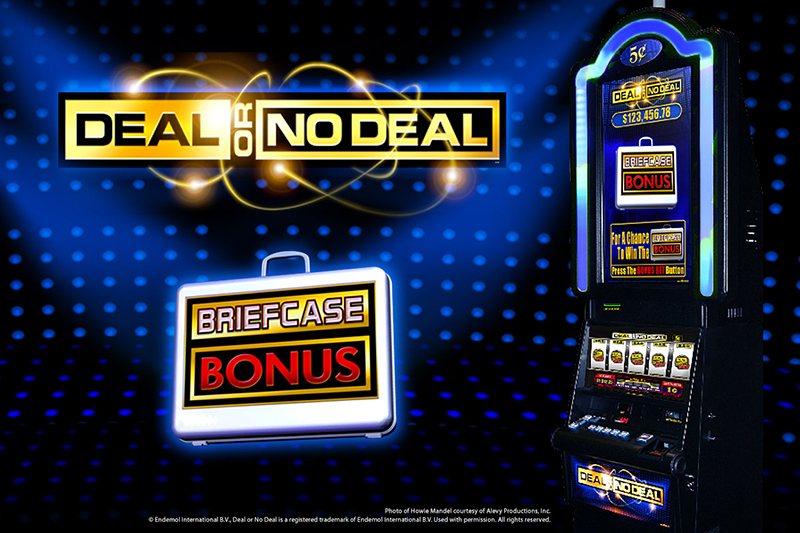 If you ‘no deal’ until the end of the game, your case will be opened with the displayed value paid. The Bankers bonus on the fourth reel awards multipliers which increase the final value whether you ‘deal’ or ‘no deal’. The highlighted multiplier is paid at the end of the feature, with all credits banked, you are then returned to the base game. Deal or No Deal the Big Deal is a standalone slot machine similar in style to DOND Las Vegas and can be found in land based casinos in Northern America.